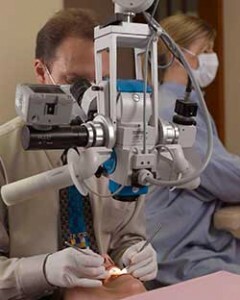 Dr. Beagle is an internationally recognized leading expert in the field of dental implant dentistry and periodontics. 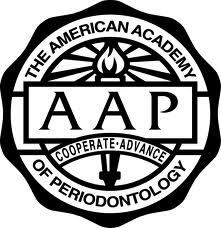 Highly respected by his colleagues world-wide, he remains intimately involved in and profoundly knowledgeable of current trends, research, and development involving dental implants and cosmetic periodontal, aesthetic and reconstructive surgery. Widely published, and often sought to participate in consensus conferences and clinical trials, Dr. Beagle is known for his broad knowledge of the literature and for his surgical expertise. His astounding success rate over more than thirty years of practice reflects a surgical philosophy that is grounded in first hand knowledge and experience. 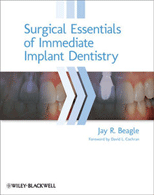 Dr. Beagle’s textbook, published in 2013 by Wiley-Blackwell, is the first textbook dedicated to surgical essentials of immediate dental implants. As an international lecturer, Dr. Beagle has taught throughout the United States, Canada, England, Germany, Switzerland, Austria, Italy, the Caribbean, Singapore, and Kuala Lumpur.  Dr. Beagle and Dr. Black are passionate about providing world-class clinical care based on a foundation of science and biologic principles.